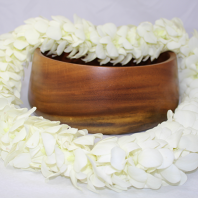 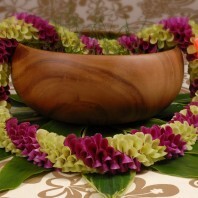 Categories: Blue Leis, Fresh Wedding Leis, Graduation Leis, Green Leis, Hawaiian Flower Leis, Hawaiian Leis and Corsages, Purple Leis, Red Leis, Specialty Leis, White Leis, Yellow Leis. 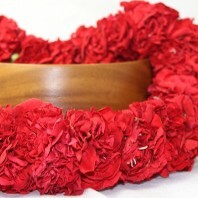 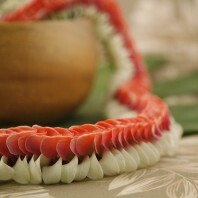 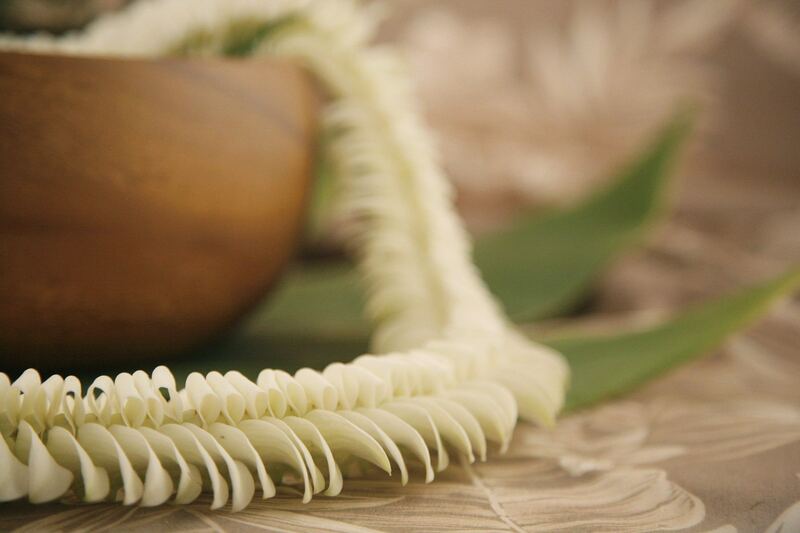 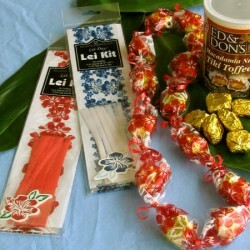 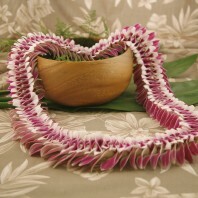 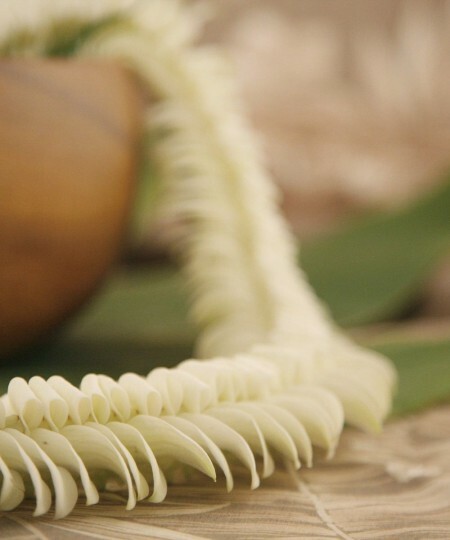 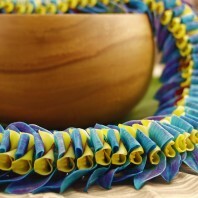 Butterfly lei are made by folding each flower by hand giving them the shape of butterfly wings. 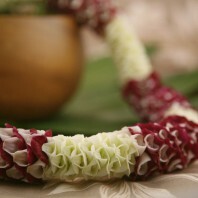 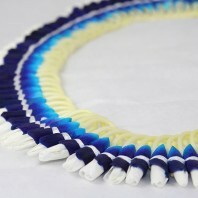 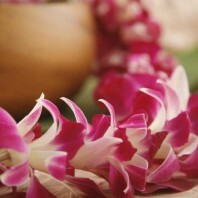 We sew this leis with white or purple natural orchids. 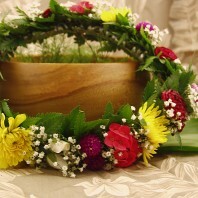 You can also order a lei with color infused into the flower if you are wearing as a graduation lei or for other special events. 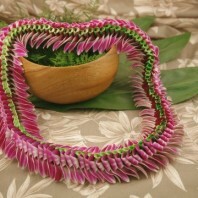 The color infused butterfly leis must be ordered 3 days or more in advance.